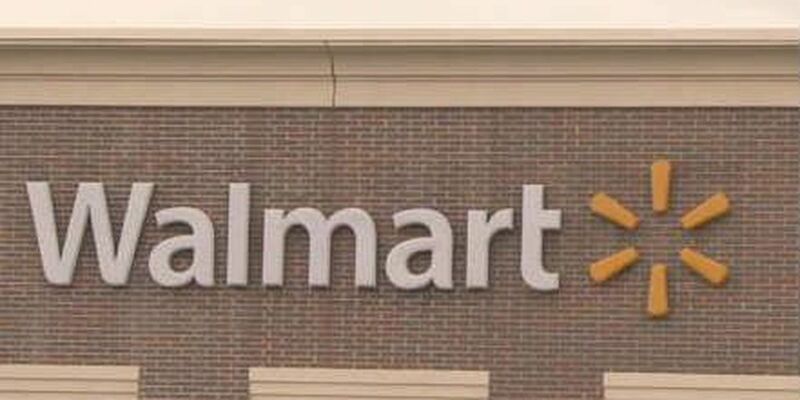 BEDFORD, OH (WOIO) - It's the last day for the public to shop at the Walmart Supercenter in Bedford. The retail giant announced earlier this month it was closing 154 U.S. stores. Bedford is the only Walmart closing in our area. People have been shopping 'til they drop. The store slashed prices by about 50% to get rid of its inventory. There were lines at the door. The fire marshal would only let so many people in at a time. Not much is left on the store shelves. The Bedford city manager says about 400 employees will be affected and the city also stands to lose about $250,000 a year. The Bentonville, AR, big-box giant garnered a fiscal year 2015 revenue of $485.7 billion and employs about 2.2 million associates worldwide.